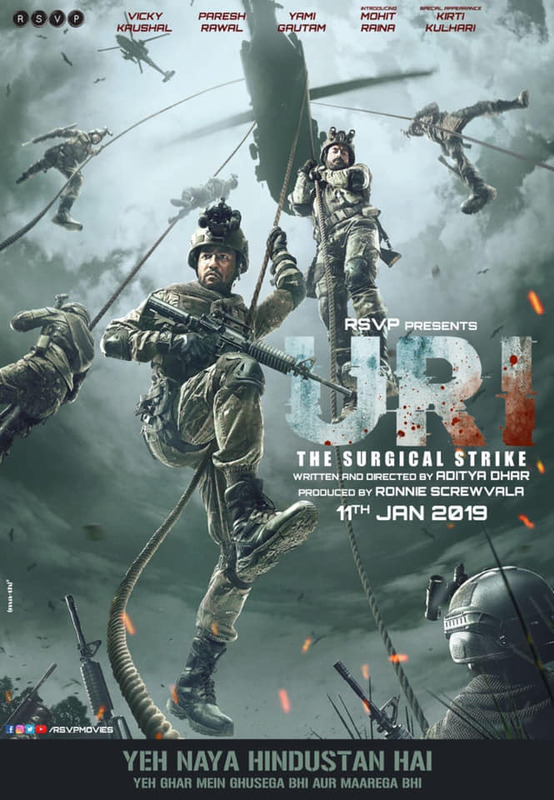 The Makers of Uri are finally back with the trailer after coming along with a couple of photos. 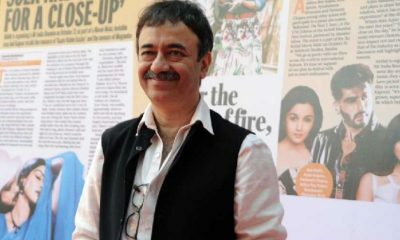 The film deals with the surgical strike carried out in 2016 to avenge the attacks by the Pakistani army and the sponsored terrorists who are active in the Kashmir valley. 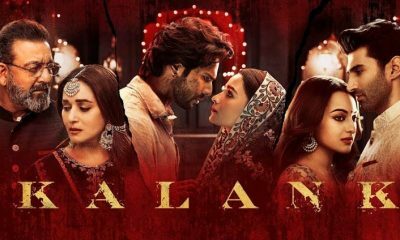 The high action drama movie showcased the surgical strikes carried out on 18th of September of the said year by the Indian army in the area called Uri in Kashmir. The film has Vicky Kaushal, Yami Gautam and Paresh Rawal in the pivotal roles, with the former playing an Army officer, while Yami plays an Intelligence officer and the latter plays a bureaucrat. As the trailer begins, it comes along with an introduction scene that pledges that he will never let he brothers- in arms go down, come what may where he and his group is deployed. Yami, on the other hand, is seen interrogating a terror suspect just like the lady from Zero Dark Thirty called Jessica Chastain and her character. The film showcased the end of Osama Bin Laden and had been also won the Oscars while was directed by Kathryn Bigelow. Also, the trailer showcases the montage wherein Vicky is seen training a bunch of army officers and seen giving a rousing speech. He yells, ” the Indian Army did not start this war, but we (he and his group) will bloody hell finish it.